Home | Western Printing Company, Inc. Since 1981, Western Printing has established itself as one of Tulsa’s industry-leading offset printers. Known for quality and dedicated service, Western has developed longstanding relationships with its clients, who know that they can always count on Western to go above and beyond expectations. 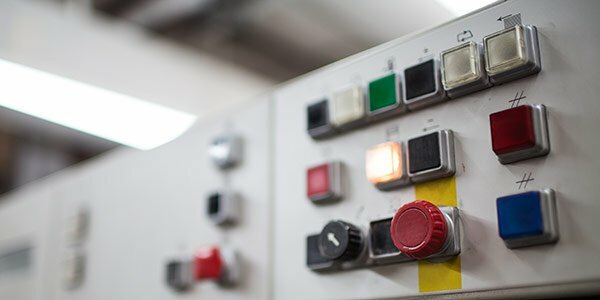 This consistency in quality is largely due to our expert staff that works hard behind the scenes to ensure that each project affirms the sterling reputation of both Western Printing and its clients. Over the years, Western has amassed an impressive list of printing achievements. 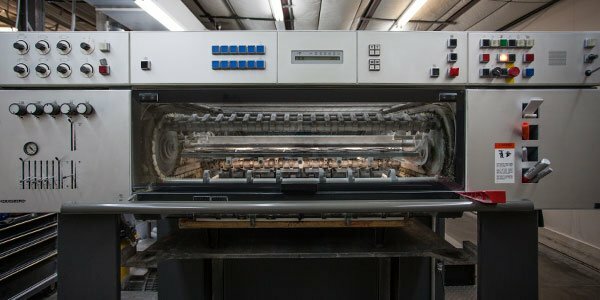 Their prominence in the printing world has resulted in a myriad of unique projects, including a presidential inaugural ball invitation, a fundraising calendar for Mother Teresa, and a project for the University of Notre Dame. Western has also received numerous industry accolades such as the Printing Industry of America’s Printing Excellence Award, a variety of Addy’s, and the prestigious Eddy Award. Western’s outstanding service is a testament to their years of diligence to the advertising community, as well as the general public. 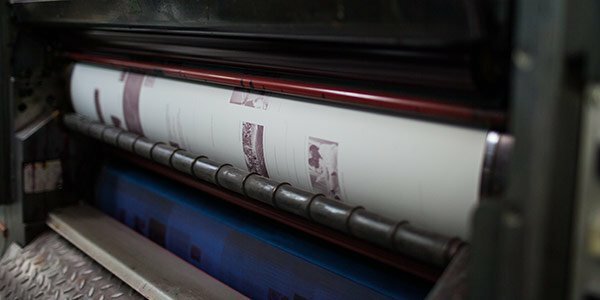 While each print job is handled with the utmost precision, Western’s ultimate goal is to earn the position of being each client’s preferred printer. When Western first opened its doors, the facility housed two presses and employed only eight people. Today, their capabilities include a state-of-the-art Kodak direct-to-plate system, six Heidelberg presses – the latest being a six-color Speedmaster, a full array of finishing equipment and a burgeoning head count of twenty-three employees. Each addition has enabled Western to improve upon an already stellar reputation for service and quality.